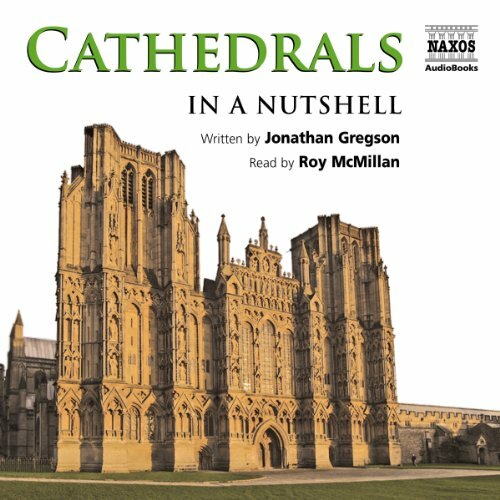 Showing results by author "Jonathan Gregson"
For almost two millennia, cathedrals have been among the most imposing, astonishing and inspiring buildings in Europe. Regardless of faith, their scale and architectural daring has never ceased to spark wonder. This guide traces the development of the cathedral from its earliest beginnings as a Bishop’s house, through the Romanesque and Gothic periods and up to the most extravagant contemporary designs around the world. 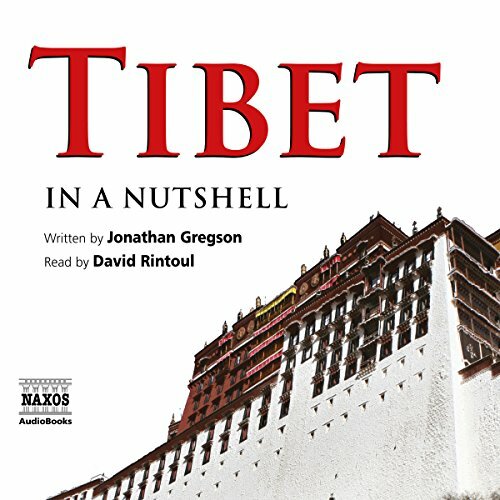 'In a Nutshell', the new audiobook series from Naxos AudioBooks, continues with a fascinating history of Tibet. Part of China for many years, yet with a clearly distinctive culture (with the central devotion of its people being to Buddhism and the Dalai Lama), Tibet has a unique character in the panoply of world nations. Here we have an independent view of its history and the customs and beliefs of its people - and a commentary on the current situation.